BLACKBURN, Henry. 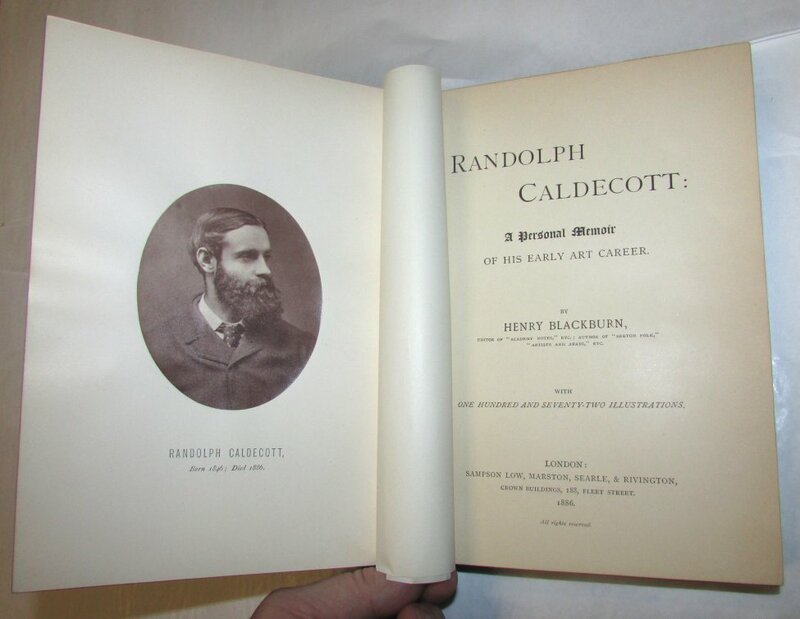 Randolph Caldecott: A Personal Memoir Of His Early Career. London: Sampson Low, Marston, Searle & Rivington, 1886. First edition. With the ownership signature of Florence Tolkien, aunt of J.R.R. Tolkien. Tall 8vo., original green cloth with pictorial decoration in black, bevelled edges, A.E.G., xvi, 216pp. 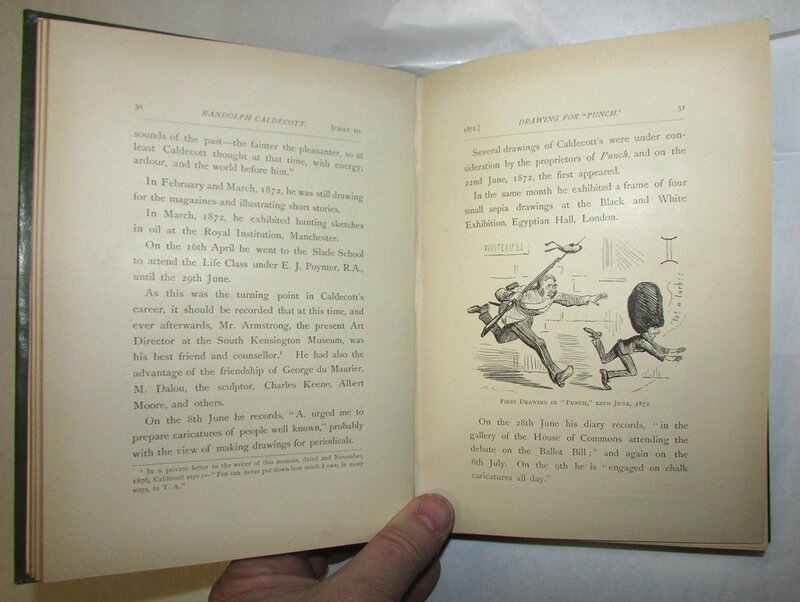 Profusely illustrated. A fine, bright copy.